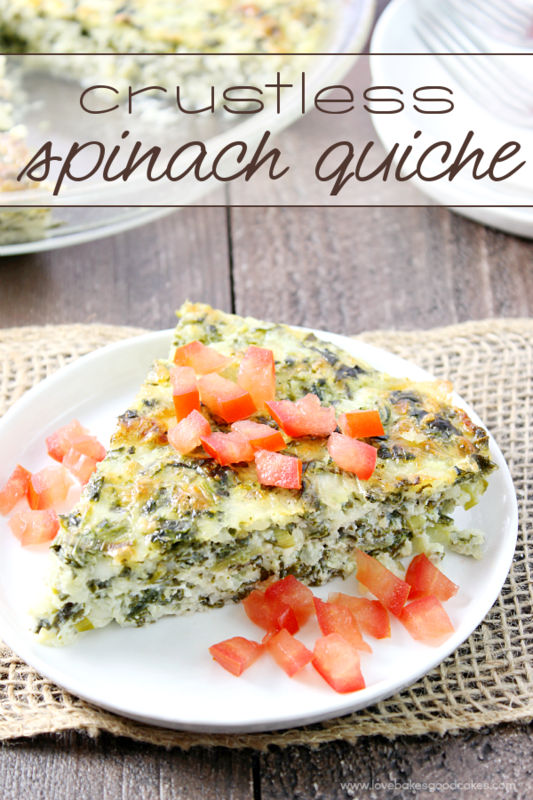 Are you a fan of quiche? 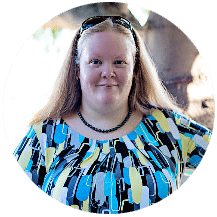 I love them because the possibilities are endless, and really, they’re kind of easy to throw together! A popular one for me growing up was Quiche Lorraine. Quiche was always a great way to use up leftovers too – if you have leftover meat and/or veggies, add some eggs and a bit of cheese and you have an easy dinner! All of the quiche recipe I ate growing up came in the traditional pie crust. I am sure you are familiar with the classic quiches. 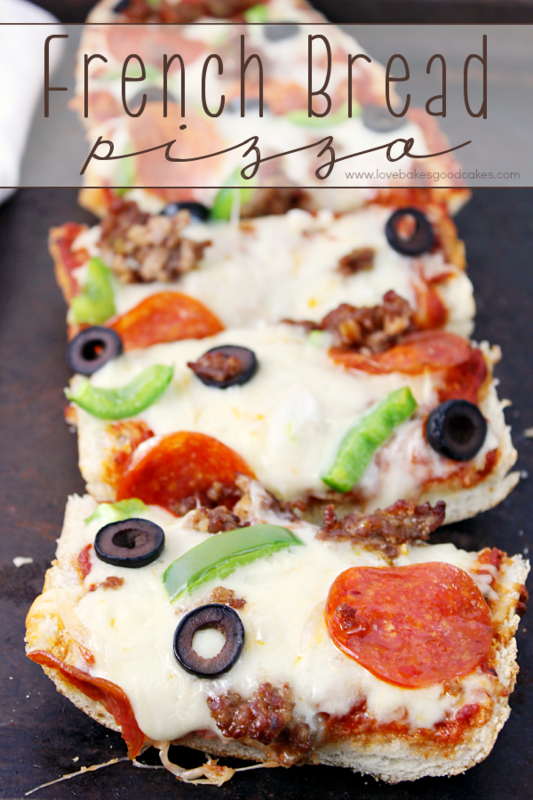 To be honest, I love the crust but I figured it was just wasted calories and added fat (that I don’t need, by the way!). While the traditional kinds of quiches are great, I am trying to make small changes to make some of our favorite meals just a little bit better for us. 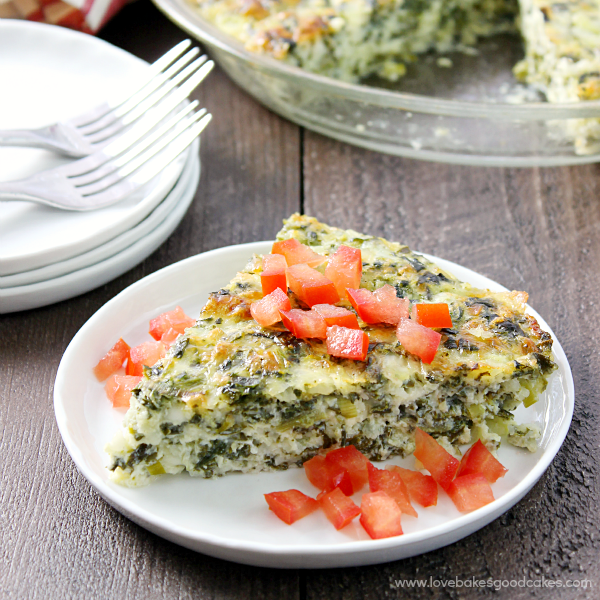 I love the idea of a crustless quiche and I am a big fan of adding more veggies to dishes whenever I can …. and believe it or not, this is one way I can get my entire family to eat spinach without one negative word! They actually kind of dig it! 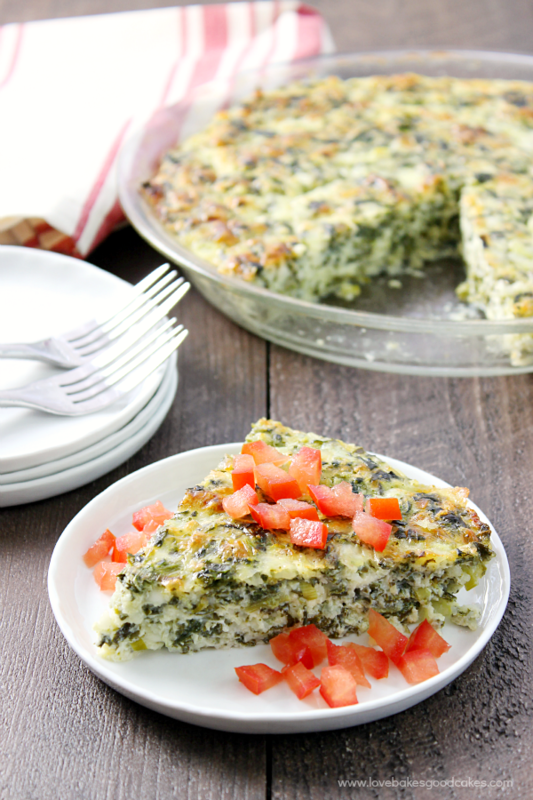 For that added pop of color, I love to sprinkle fresh, ripe chopped tomatoes on my slice of Crustless Spinach Quiche. Soooo good! 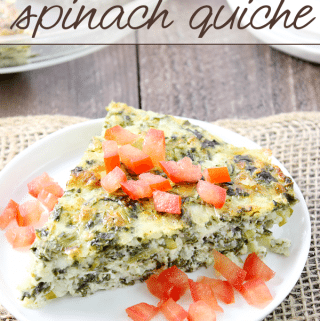 This makes a great weekend breakfast idea and it’s equally fantastic at dinner with a colorful side salad! I have even added a few sliced mushrooms or roasted red peppers to this quiche with delicious results! 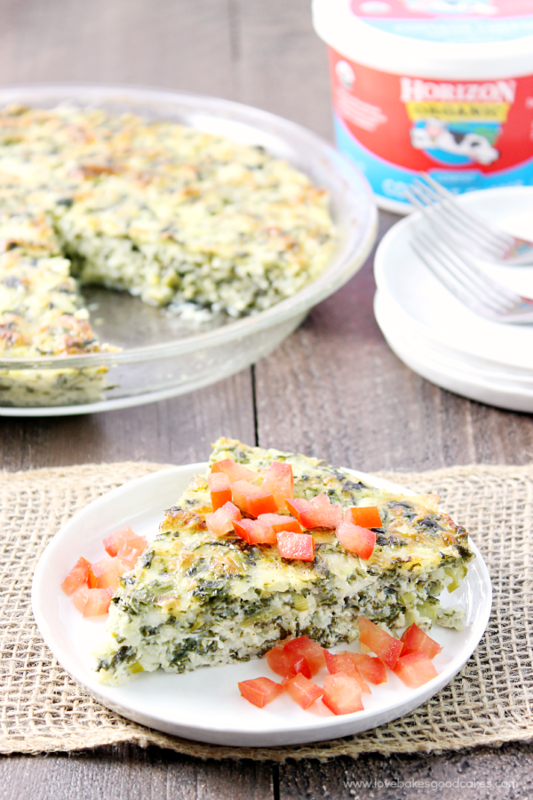 This Crustless Spinach Quiche makes an easy weeknight meal solution! 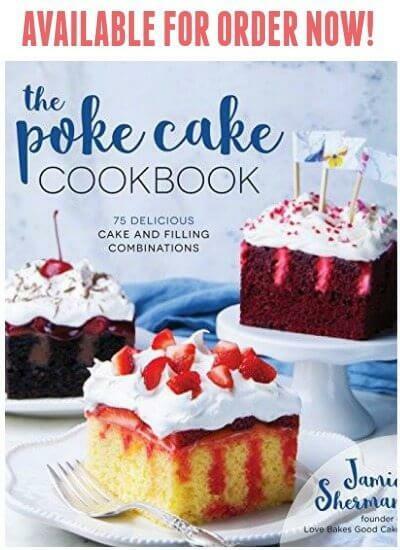 Preheat oven to 325°F. Lightly grease a 9-inch pie or quiche pan. Place spinach in a large mixing bowl. 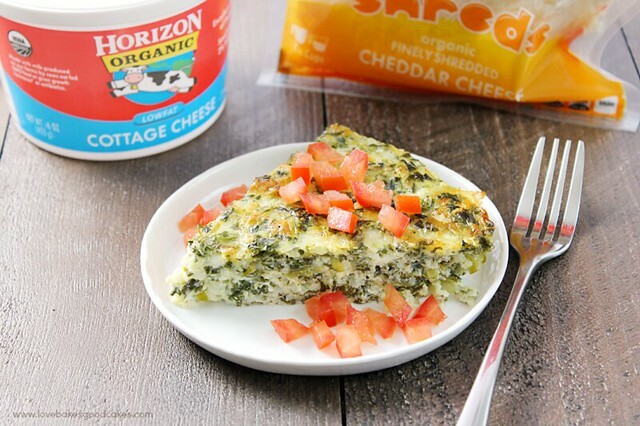 Stir in green onions, eggs, cottage cheese and Cheddar cheese. Pour mixture into prepared pan. Bake uncovered in preheated oven for 60-65 minutes or until eggs are set. Allow quiche to stand 5 minutes before cutting and serving. Serve with chopped tomatoes, if desired. It is important to squeeze as much water out of the spinach as you can. After I have squeezed the water out of the spinach by hand, I have found it best to place several layers of paper towels under and on top of the spinach and try to press out even more water. 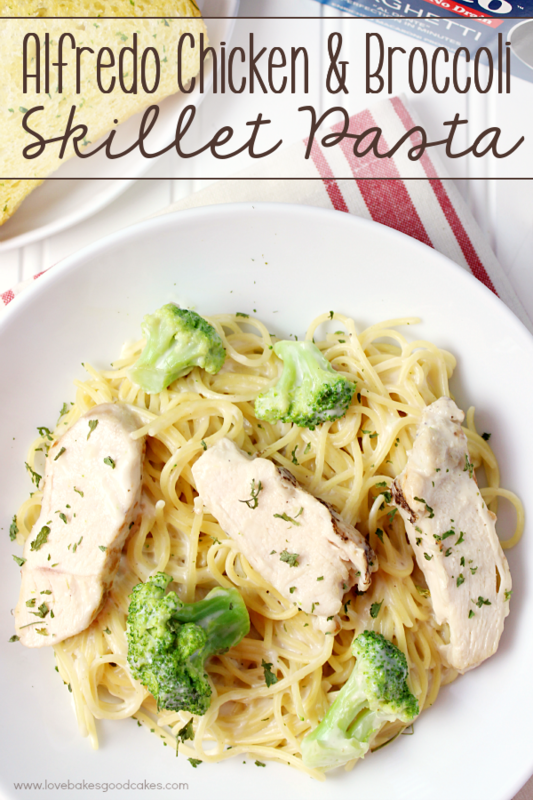 We are trying to eat healthier and this would fit into our meal plan perfectly! 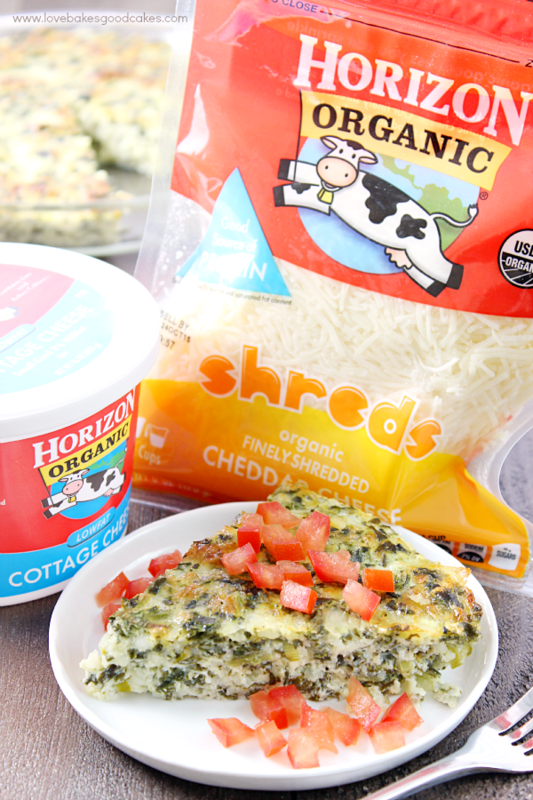 Crustless quiche is my favorite, and I love Horizon products!